I hate SPIDERS! 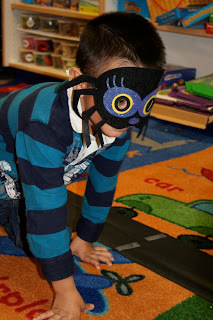 But, we have had fun this week doing our spider centers and activities and it's been interesting learning about spiders. 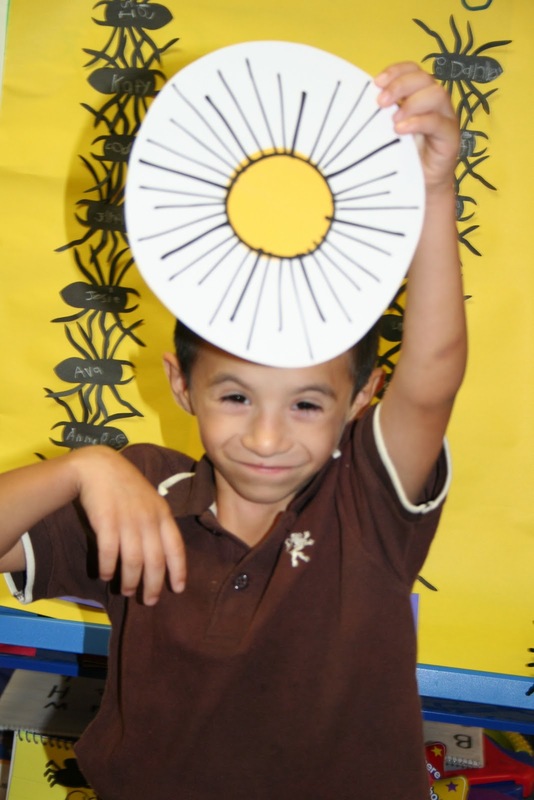 It's funny...they all knew that Mrs. Lee was afraid of spider when we graphed that question. Funny what they pick up on. 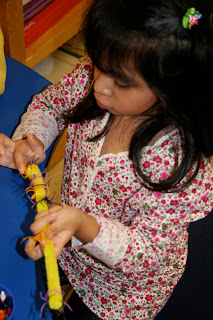 Here we are using one of the memory games from my October Intervention Pack...we have had so much fun using this pack! 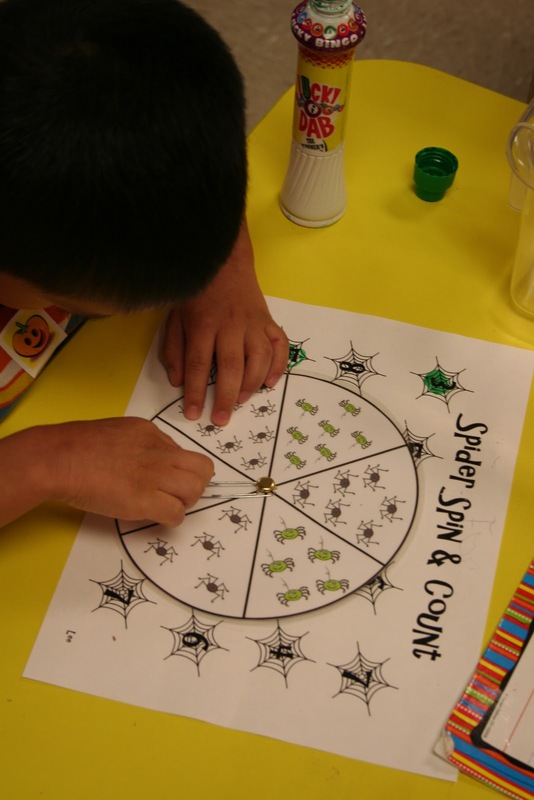 Here are some of our spider centers this week...these are all included in my Spider Unit. I just posted it to TpT last night. 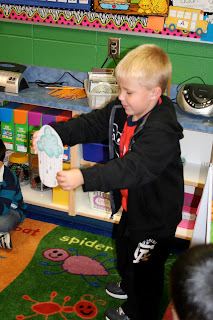 We had so much fun acting out The Itsy Bitsy Spider. I found this adorable mask at Target last year in the dollar section. I just knew I could use it for something and it came in handy for this fun little activity. Love the games! And those spider masks are beyond adorable! Lucky Target find!! Love the ideas! I love the simple center games the kids can play independently! Thanks for inspiration! I'm starting spider week this coming up week! Thanks for posting!